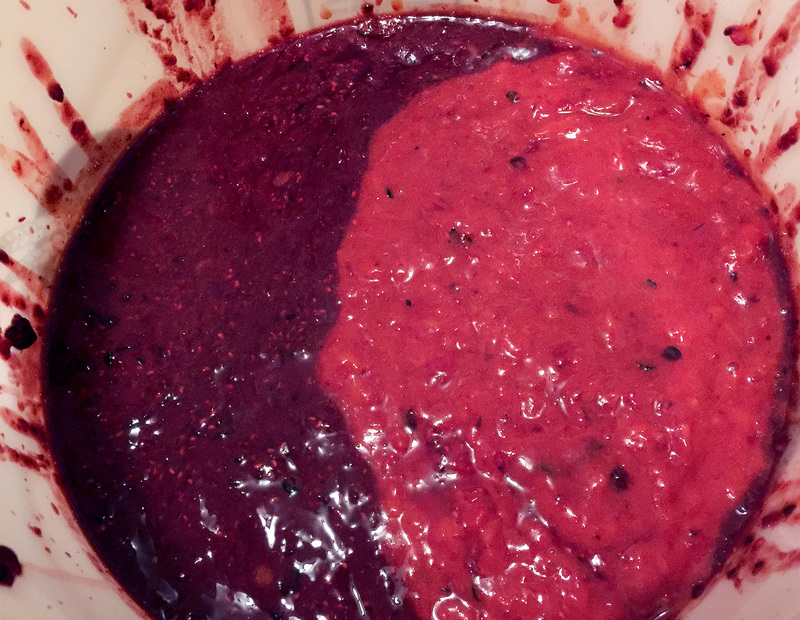 Yes, 1 pound of pulverized berries per gallon. Hanging out the BCT Brewing Project after brewing Berry’d Alive® yesterday the question comes up again, “Is it really one pound of berries per gallon of beer?” My answer, “Yup!” I could add, “Yes, $70 worth of berries for two kegs of beer.” To which you may respond, "Really?" The reason is, if I’m going to make a beer named “Berry’d Alive”, you should feel like you’re buried in berries when you enjoy it. 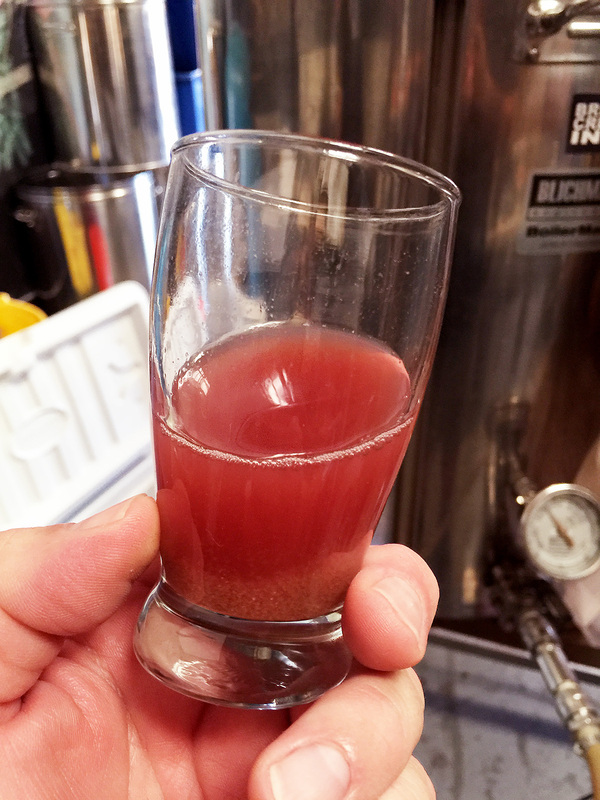 See, there’s this old cliché phrase in brewing, “go berries or go home.” Well, actually there isn’t, I just made that up – and it’s not really very funny. This is what goes in the fermenter. But the point is. Berry’d Alive is a Belgo-American Wheat Ale base that’s buried in mixed berries, and (pun warning) berry delicious! I brewed it yesterday, you can expect it to be on draft on April 9th at the BCT Brewing Project. Until you can enjoy the beer, enjoy a few photos. I brew an Irish Red Ale because, done well, it's a really satisfying pint for Craft Beer newbies and old timers both. For newbies because it’s just a really comfortable imbiber, and for old timers because we know how hard it is to get it right. O'Hara's Red, first pint on a Euro holiday. Now I’ve had a pretty good idea of what I liked in a Red Ale for a long time. 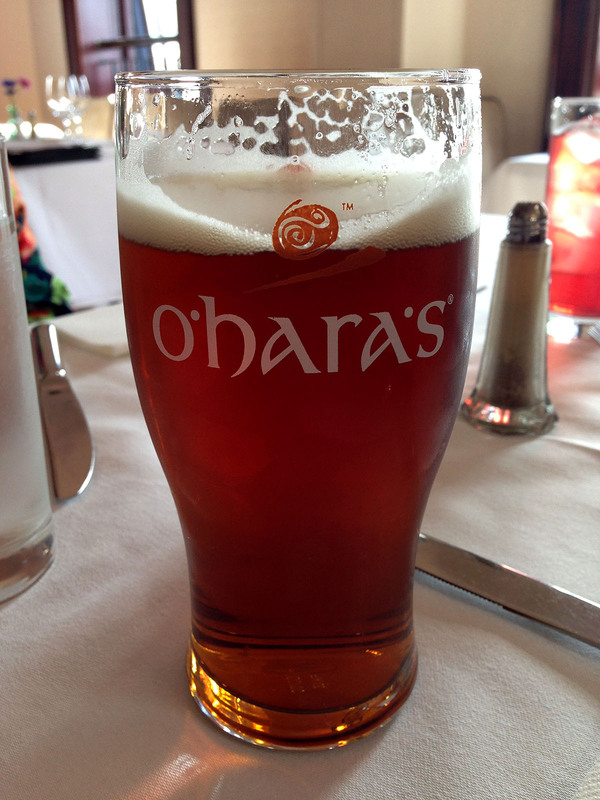 But it was really tuned on May 31st 2014 when I enjoyed a pint of O’Hara’s Irish Red at Vaughan's Eatery in Dublin Ireland with my first dinner of a three-week European holiday. 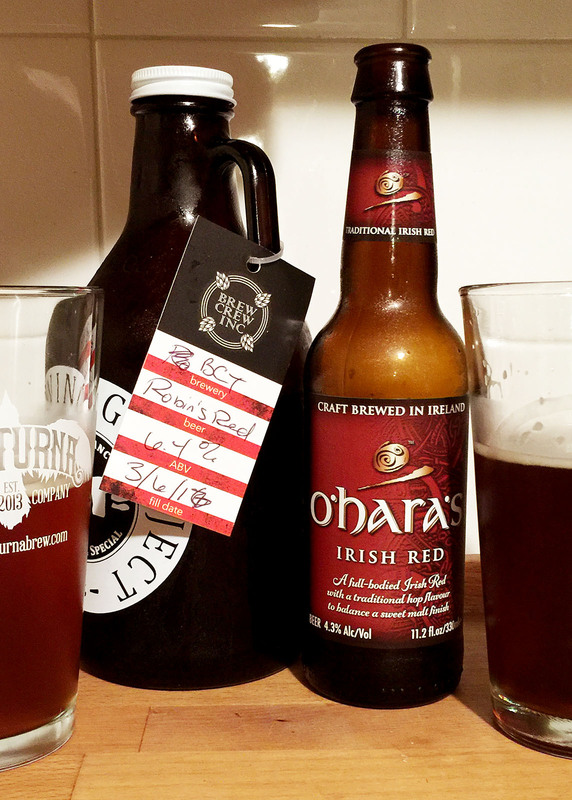 O’Hara’s Irish Red has everything this style is supposed to bring to the table. A comfy smooth malt backbone well balanced by restrained hop bitterness, and a lovely garnet color offered as a feast for the eyes. When I brew a Red Ale, that’s what I’m aiming for. O’Hara’s hit the target bang on. So fast forward a couple years and I’m brewing an Irish – Ok, Irish American – Red ale. Working the recipe, and I remembered that first beer of my holiday. I decide to craft a beer with similar character and color to O’Hara’s, but tuned to the tastes and temperatures of Southern California. An Irish Red Ale carrying the comfort and satisfaction of the classic style, with a body that suits enjoying a pint, or two, or three (you can see where I’m going) on a 90F degree Southern California afternoon. 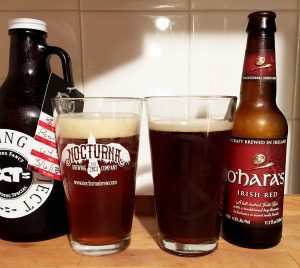 Side by side, Robin's Red from BCT Brewing Project & O’Hara’s Irish Red. Now we’re on Batch #3 of Robin’s Red at the BCT Brewing Project, and I brew batch #4 in five days. Time to side by side it with the beer that provided some inspiration, O’Hara’s Irish Red. Not a competition mind you, because if you have two good brewers making the same style of beer, you should be equally satisfied with the results, but in slightly different ways – and that’s what I find in this case. There’s an extraordinary similarity to these beers. The O’hara’s has all the comfort and satisfaction I recall. Robin’s Red has very similar characters, great balance and lovely color, and yet a lighter body suited to our warmer climate – plus the bonus of gluten removal (lab tested less than 10ppm). Quintessentially quaffable Irish Red Ales. Robin’s Red is a lovely, enjoyable, and quite quaffable beer. Thanks to a little inspiration from Carlow Brewing, and some tips on getting the color right from my friend Chris at Nocturna Brewing Company in Ensenada Mexico (they also make a terrific Red Ale). Batch #4 will be the way it will be done from now on. An Irish American Red Ale, with American base grains and yeast, specialty grains from the Isles west of Europe, and a bit of brewing wizardry to remove the gluten.